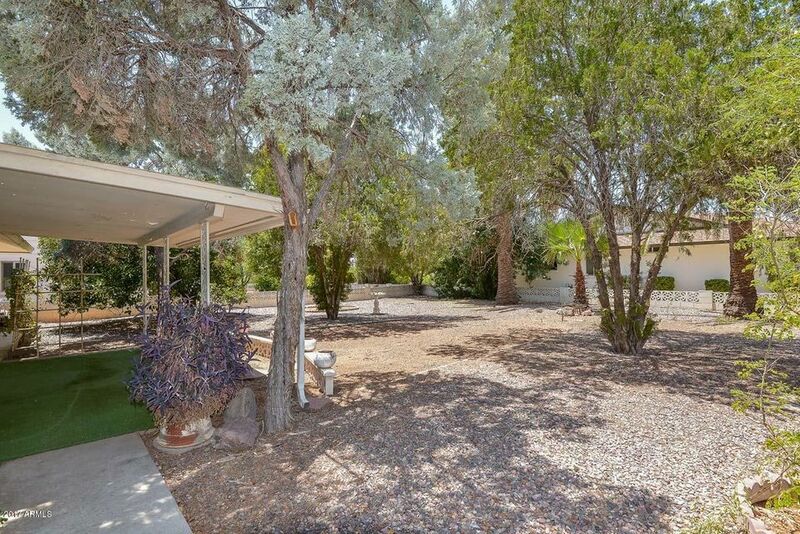 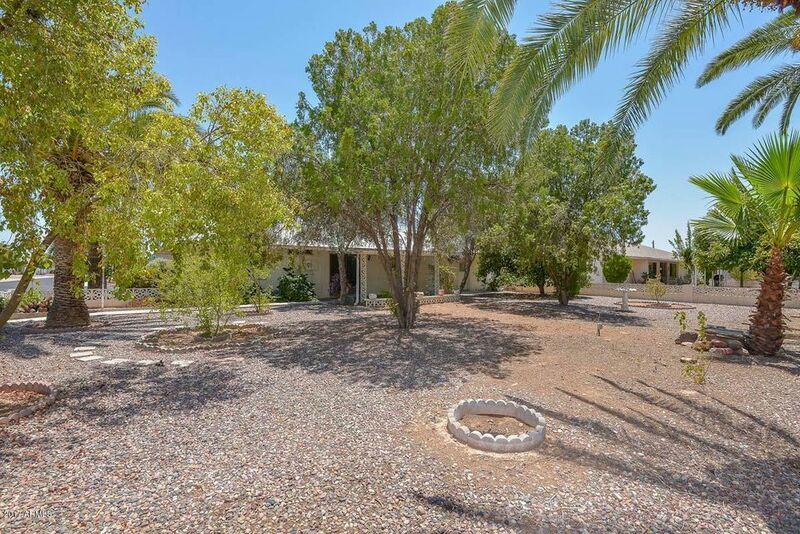 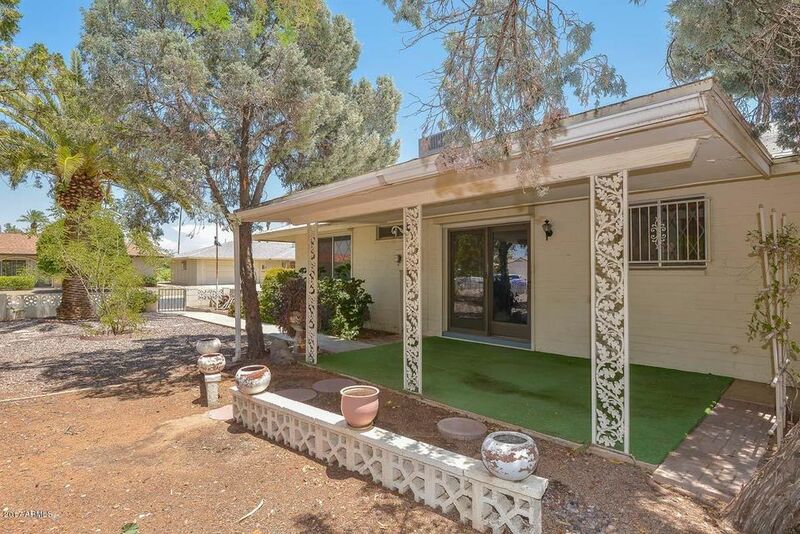 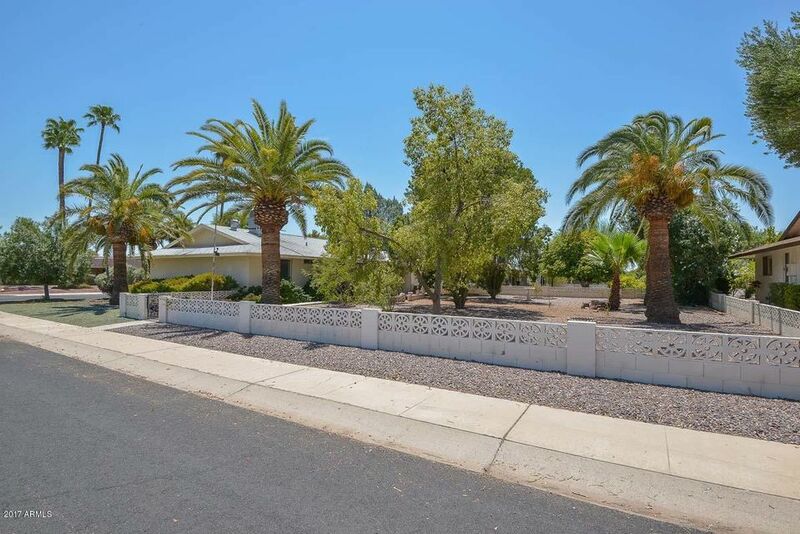 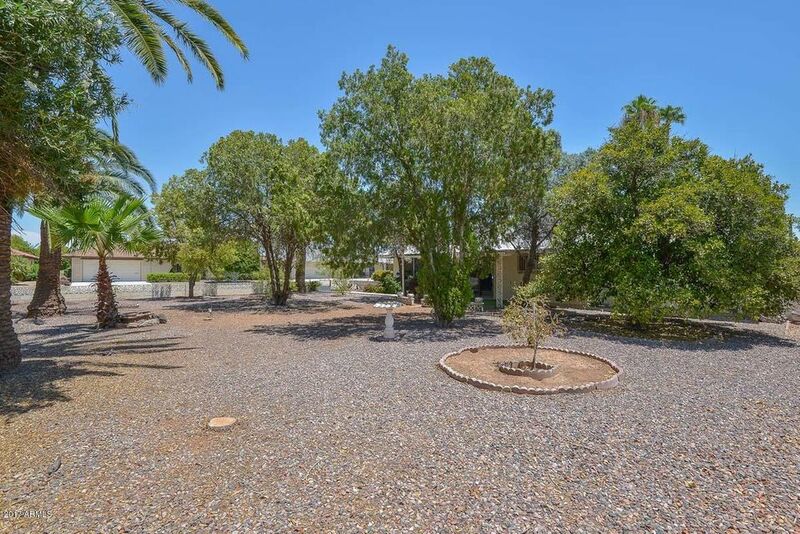 LARGE CORNER LOT in the heart of Sun City! 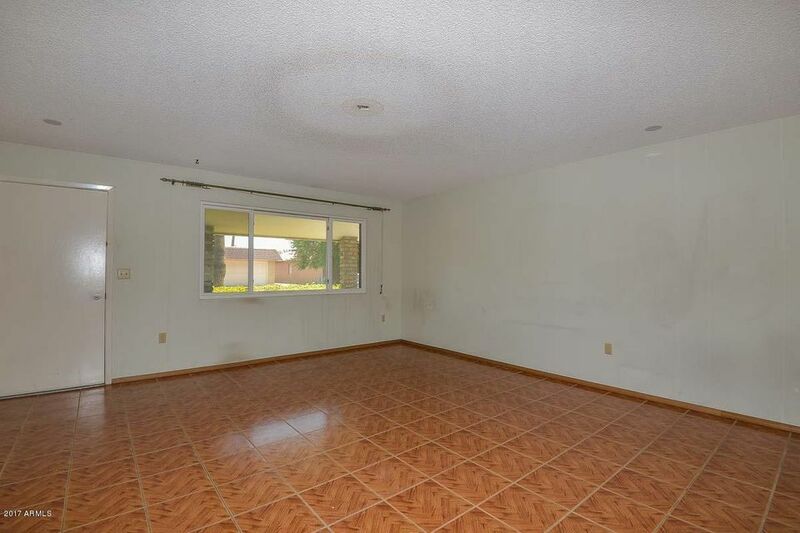 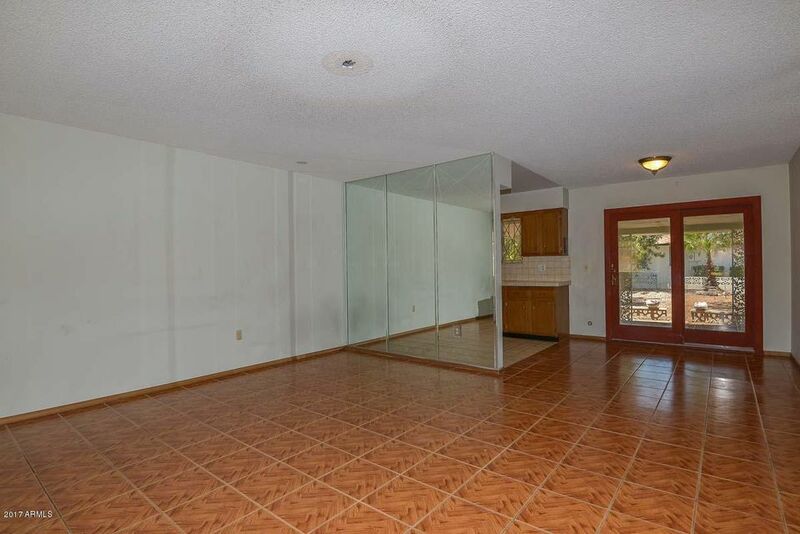 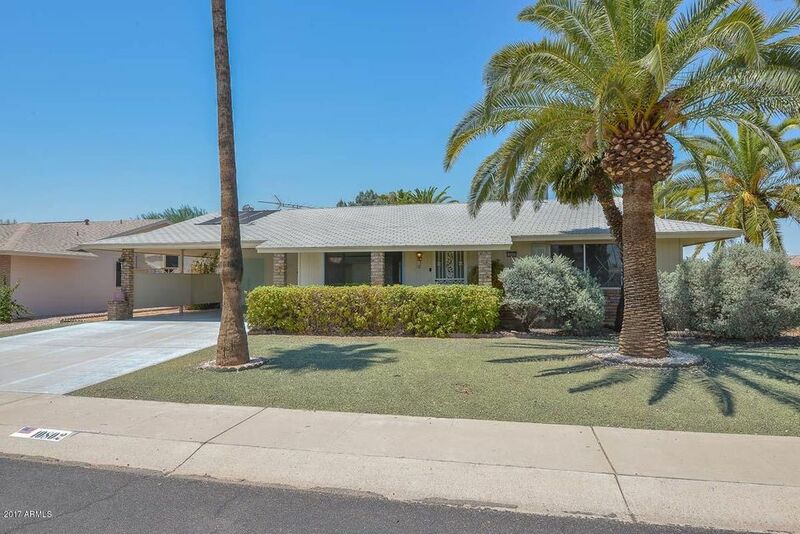 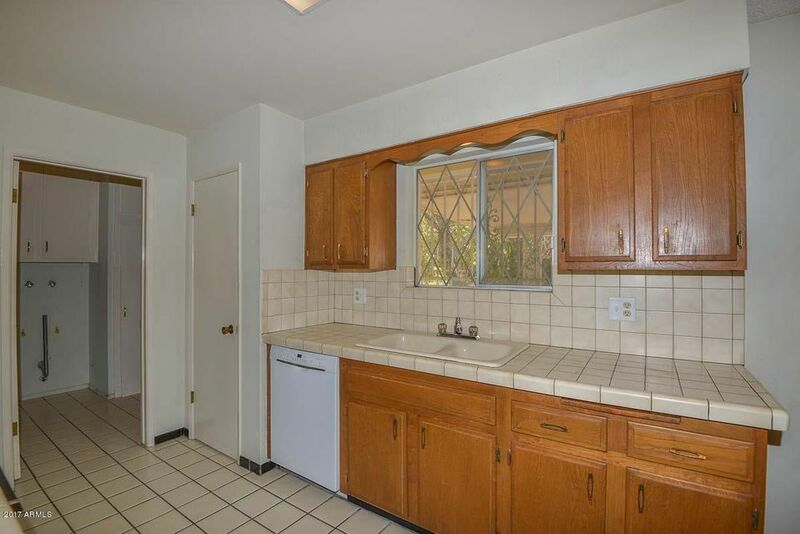 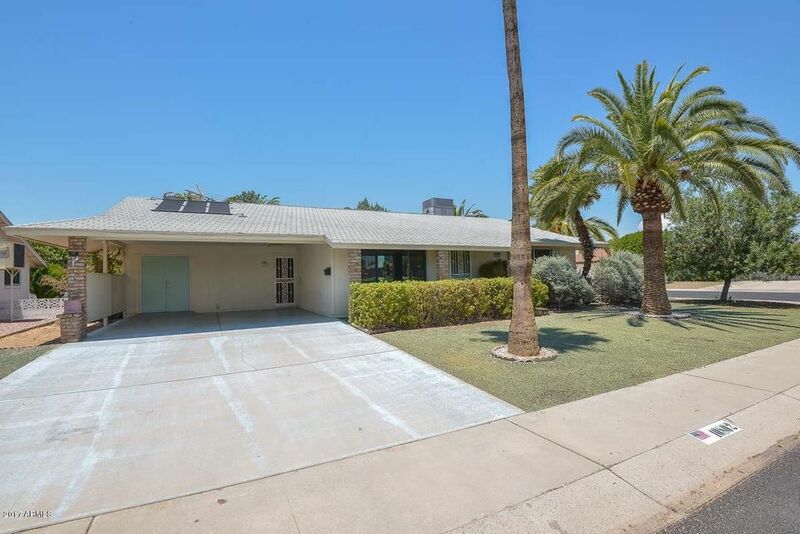 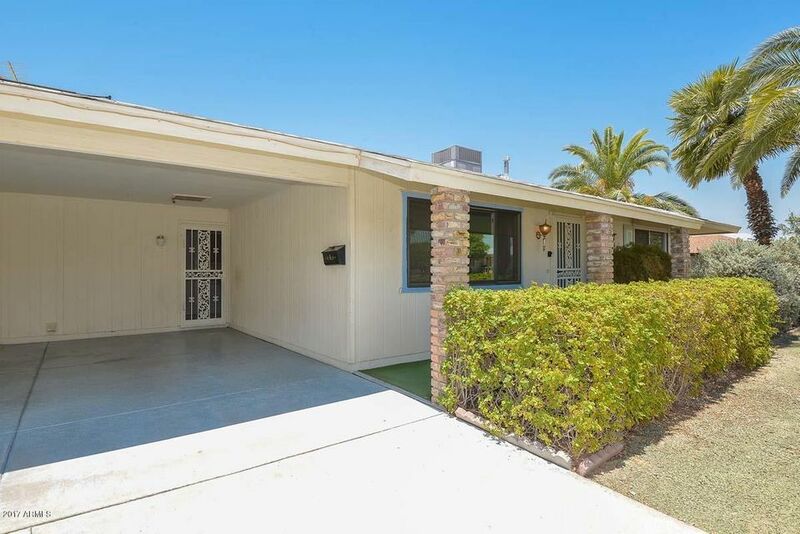 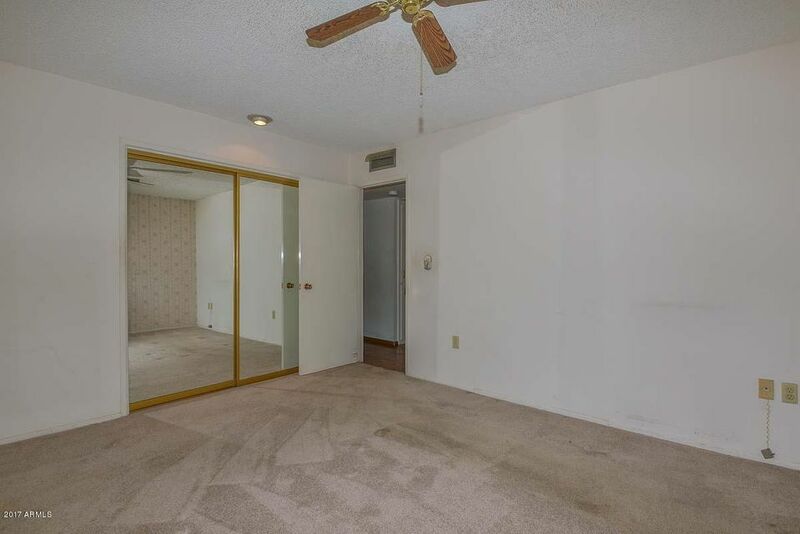 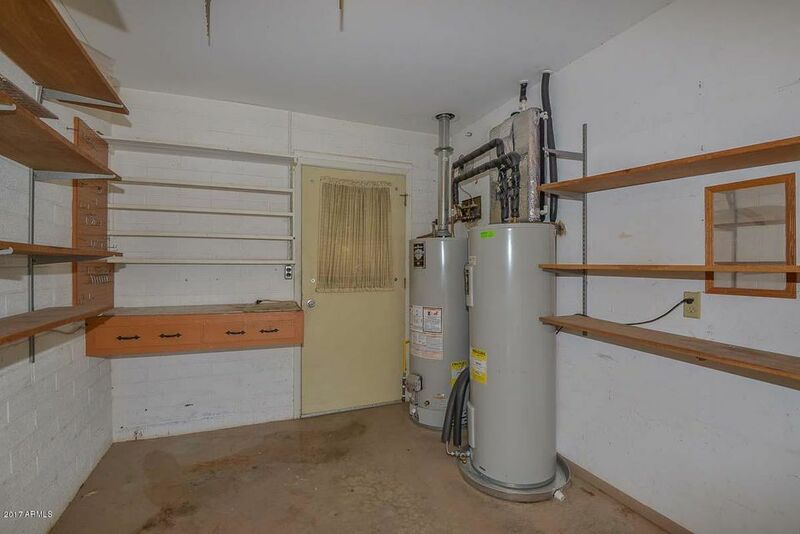 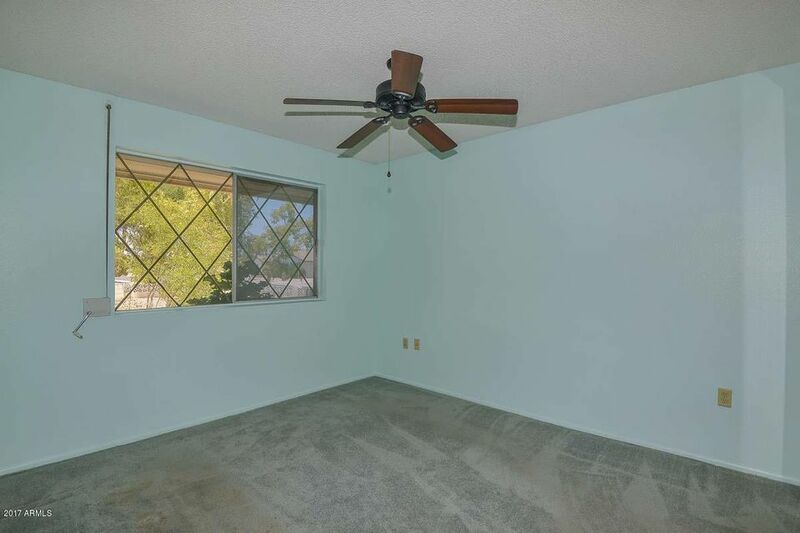 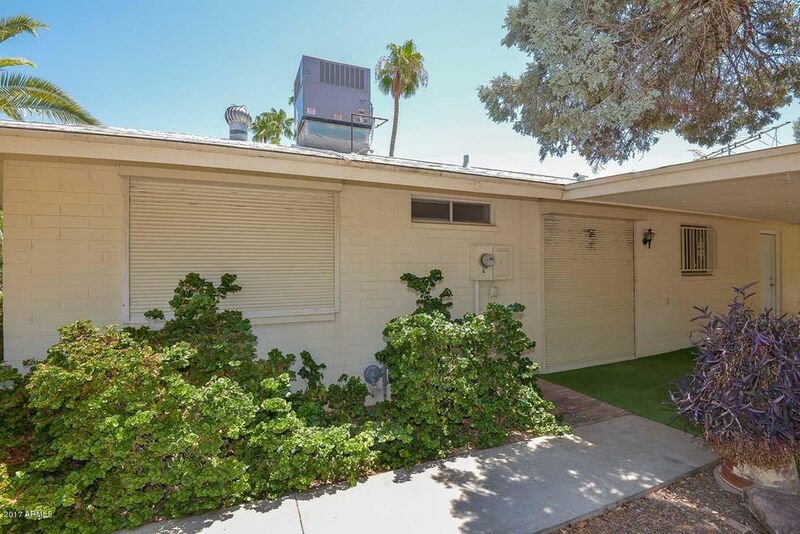 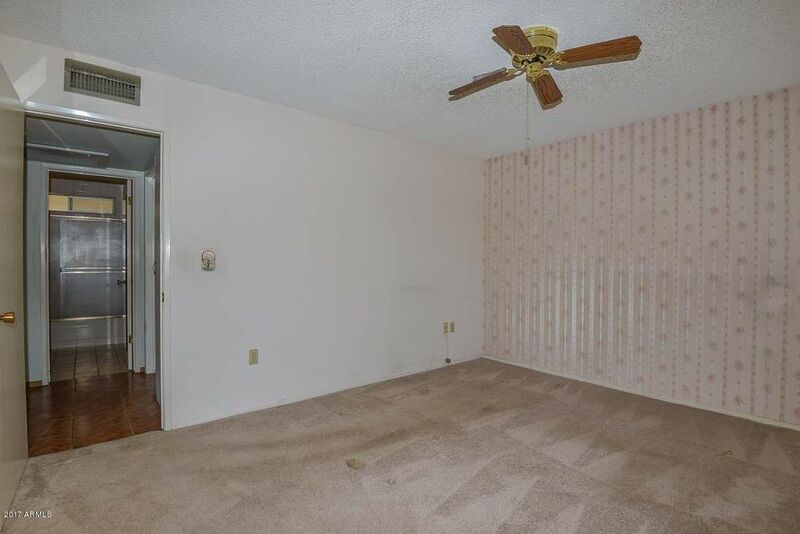 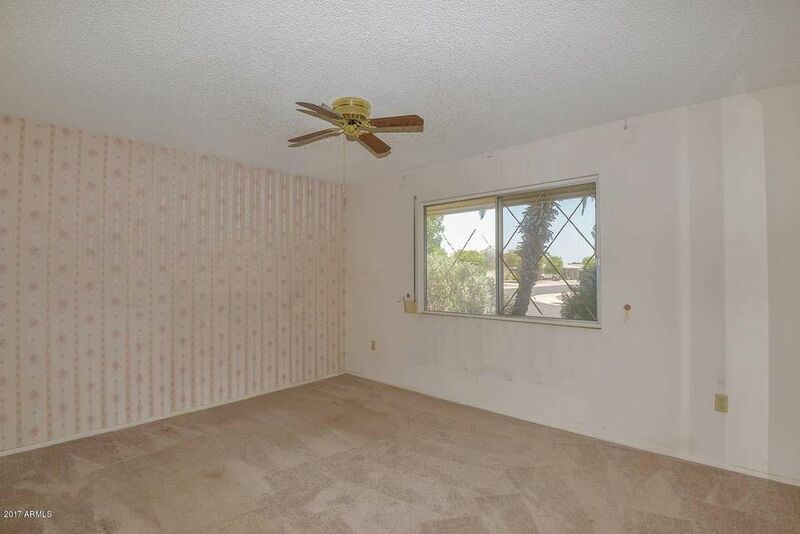 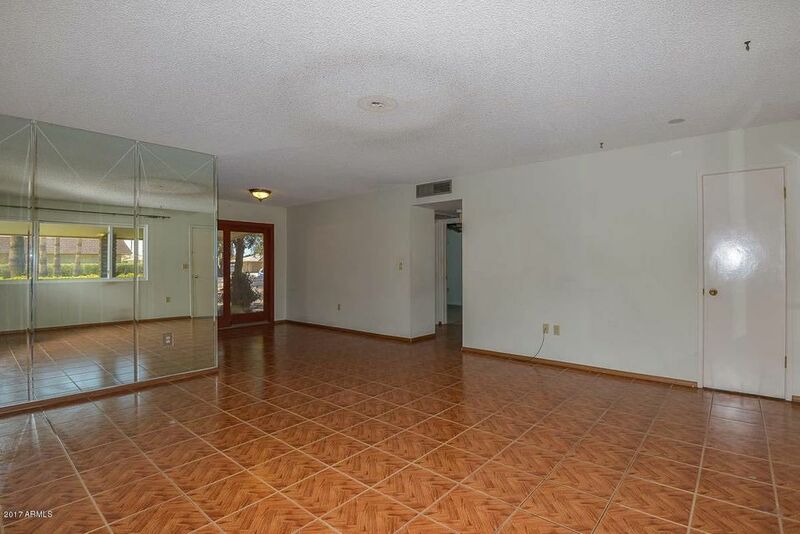 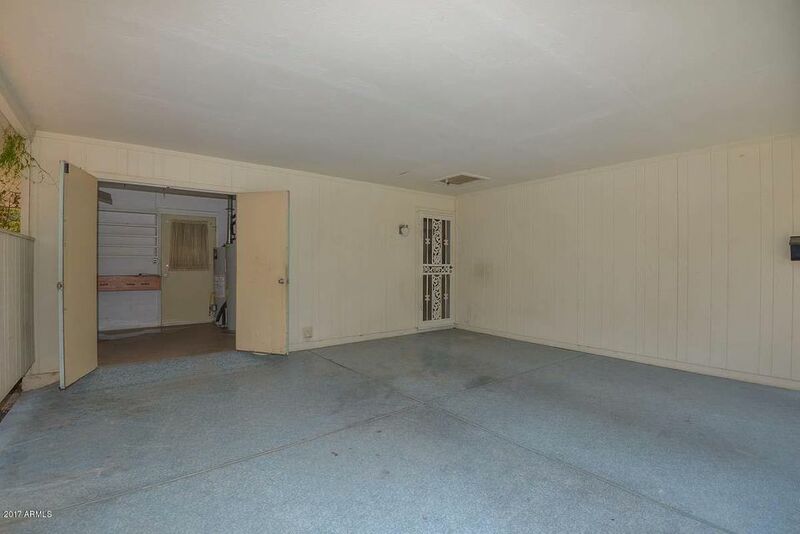 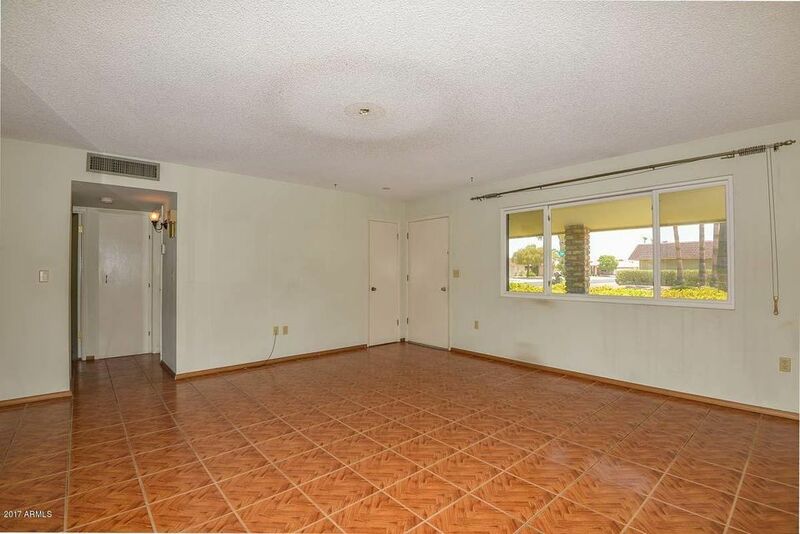 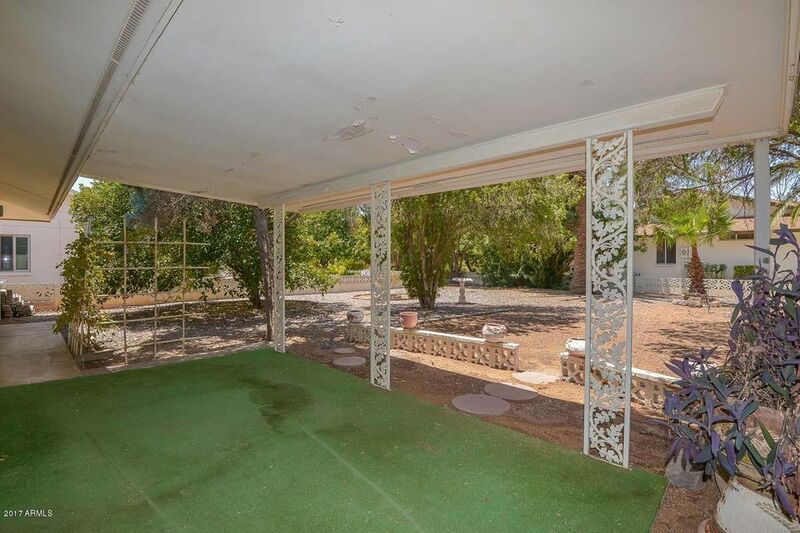 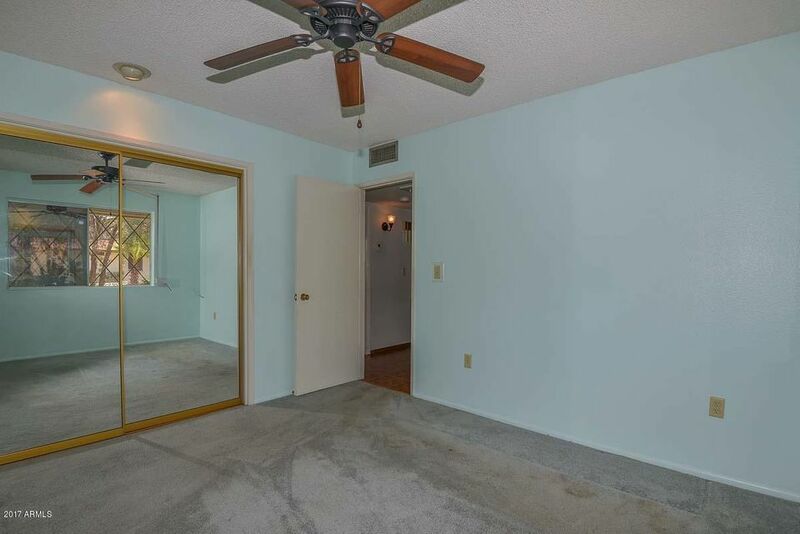 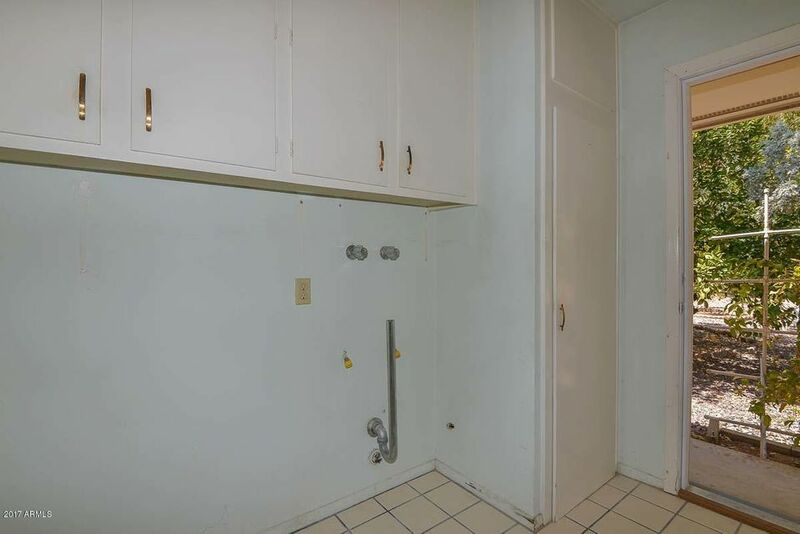 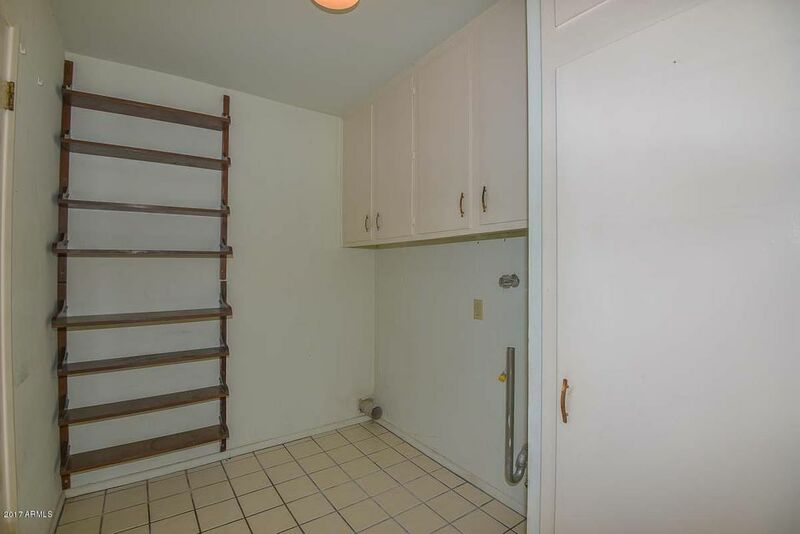 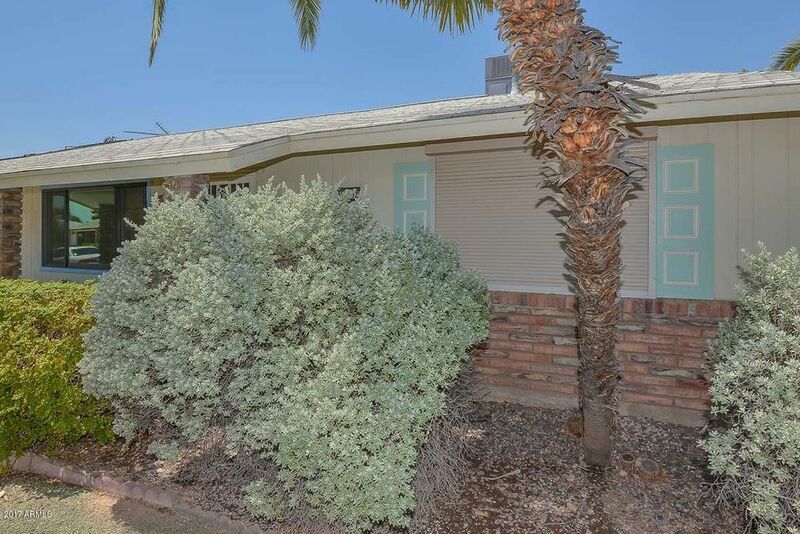 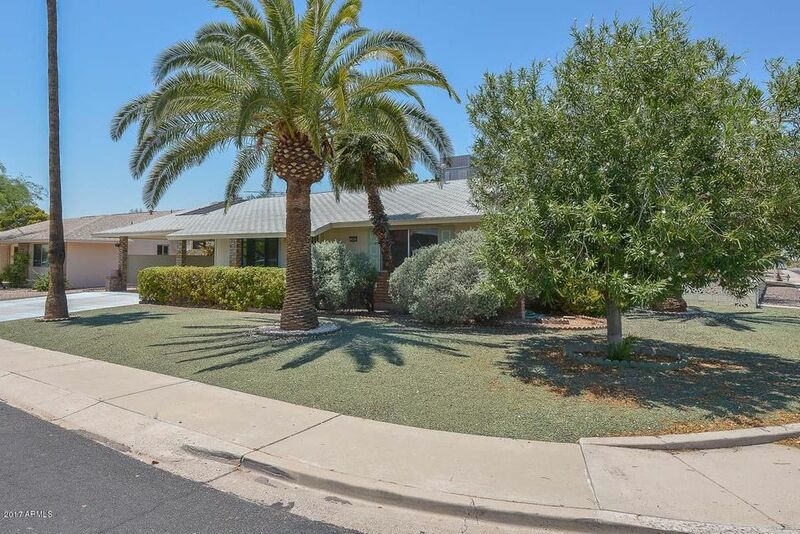 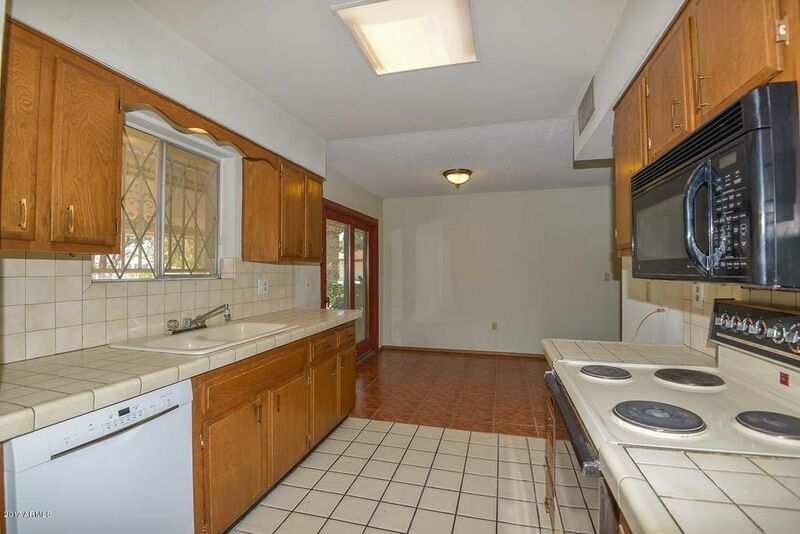 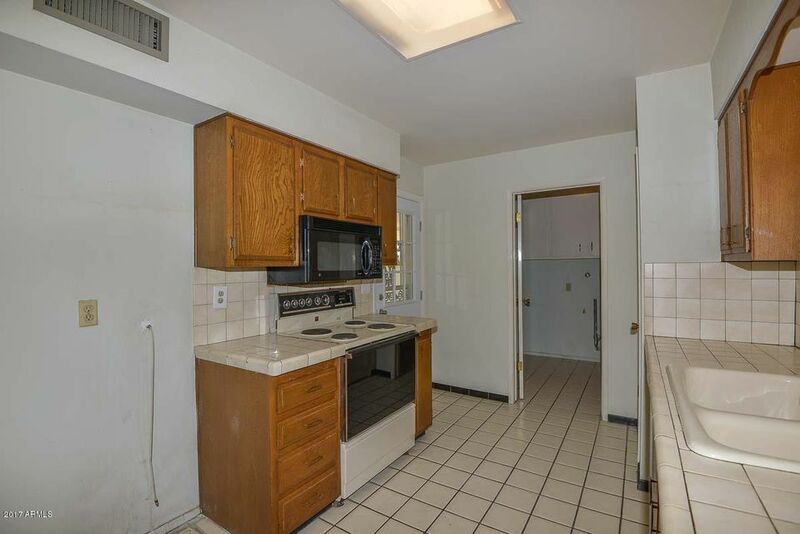 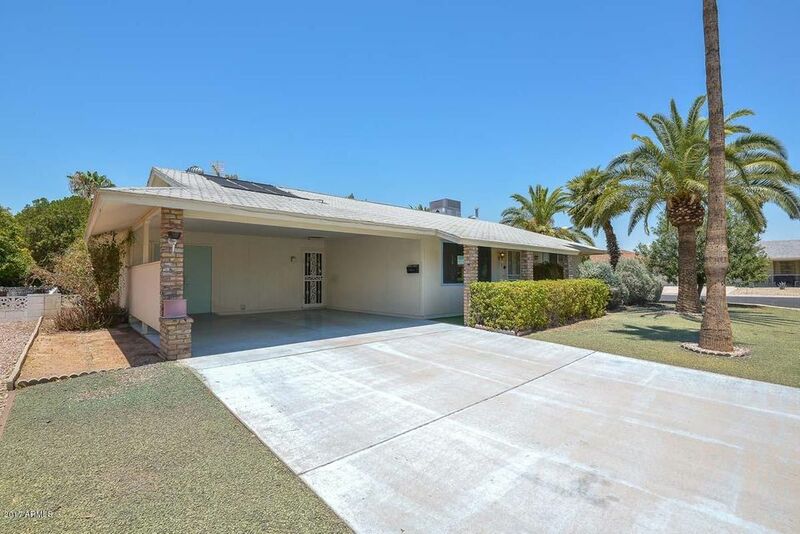 This home features two bedrooms, one bath, indoor laundry, large covered patio, citrus trees, solar hot water heater, roller shades, 1/2 block fenced backyard and etc., There is no HOA, only an annual recreation fee. 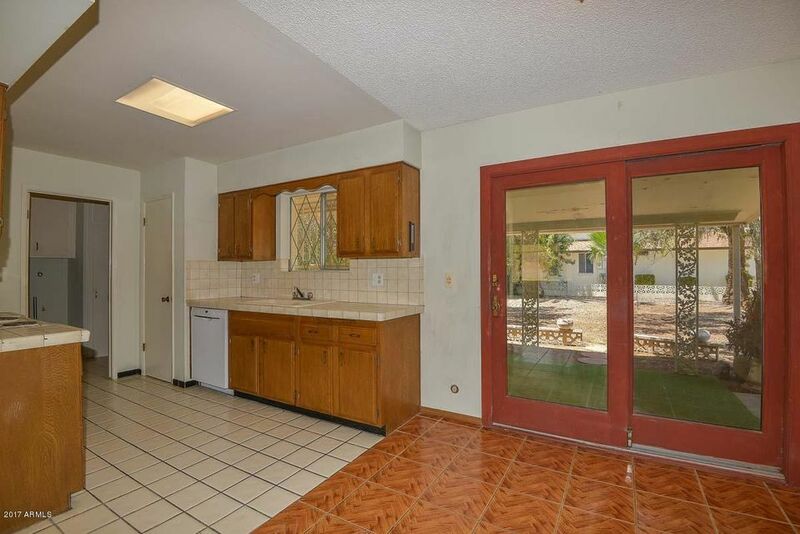 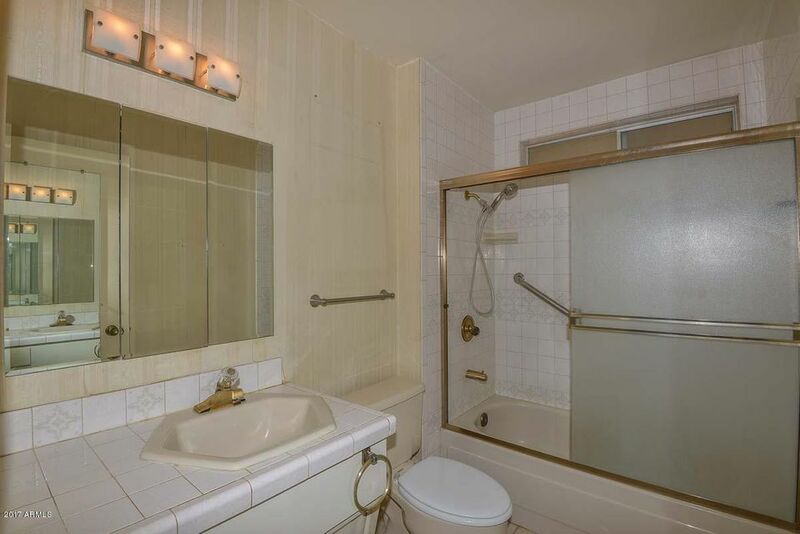 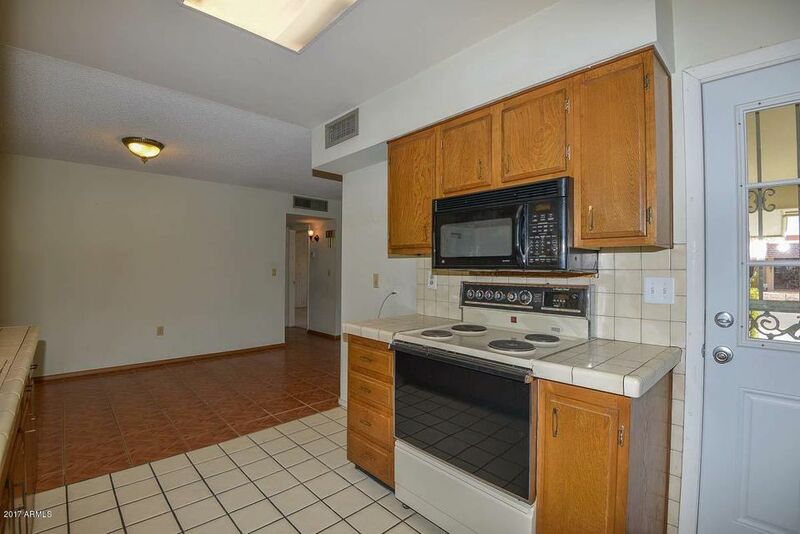 The home is close to recreation center, shopping, dining, medical facilities and more.